It’s time for the AAGH Game of the Year awards at last. We’ve reviewed more games this year then in any prior, so we have a lot to choose from. Let’s get to it then, and see who was voted our best of 2011. There are those who would dismiss Dragon Age 2 because it wasn’t like it’s predecessor. I for one liked it that way. 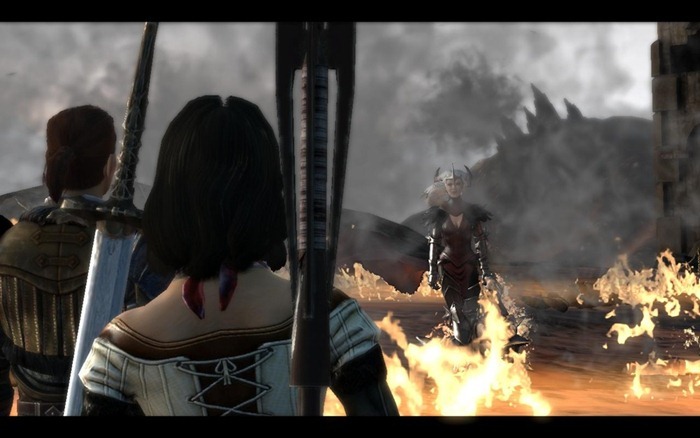 Dragon Age Origins was great but I didn’t enjoy the combat sequences like I did in DA2. The characters, as well, shown brightly. I began to form relationships with the men and women I traveled with. It’s not Bioware at the top of their game, but it’s a great game nonetheless. This was the last game to squeak in for these awards, and thank goodness for that. 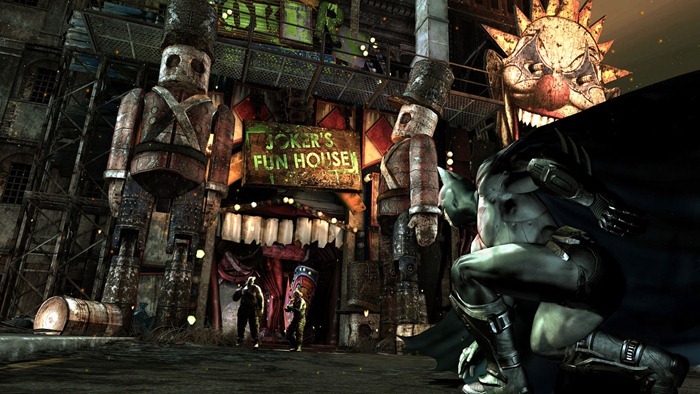 Arkham City is the best superhero-themed game I’ve ever played. I’m not a huge Batman fan but I know I love the gameplay and atmosphere. Let’s see if Rocksteady can turn that magic to a certain other DC Comics hero who hasn’t had a good game yet, either. 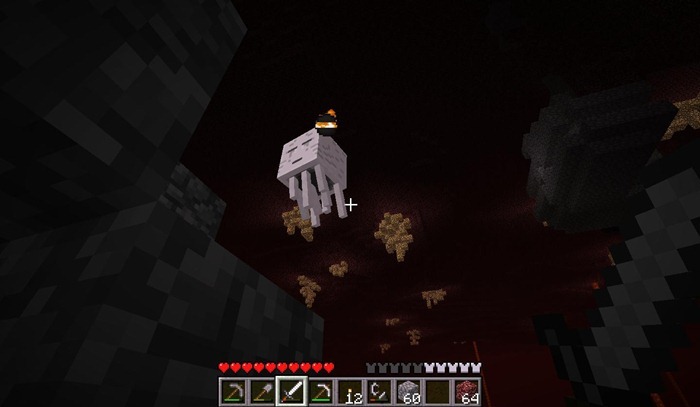 There’s nothing scripted in Minecraft. The entire game is a blank canvas, open for you to explore alone or with any number of friends online. The primitive visuals grow on you as you make each world your own. I love the Elder Scrolls series. I’ve played back to Daggerfall, having started my experience with Morrowind. 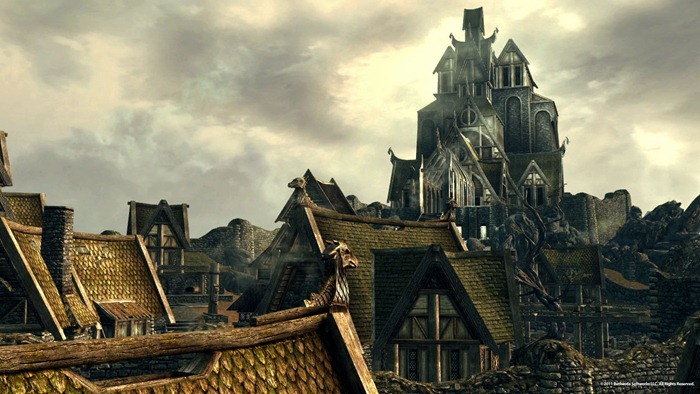 Oblivion still stands as one of my favorite games ever released but the more I play Skyrim the more I things I find that I wish Oblivion had done.The world is packed from edge to edge with quests and dungeons to loot. There’s really no reason to stop playing Skyrim. It would seem that allot of people have almost forgotten this gem. 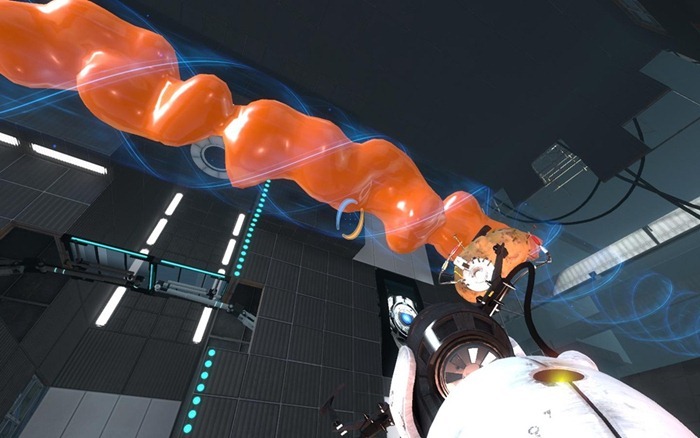 Portal is nearly flawless, with great characters, expert gameplay and a difficulty that just perfectly straddles the line between being too hard and almost too easy. You’ll feel like a genius as you solve that one puzzle that stumps you. Since my review Beta and I have played through the multiplayer mode and it’s almost more fun then the single player campaign, if only because the collaboration required makes each success sweet. So those are our Games of the Year. What did you, our readers vote as #1? 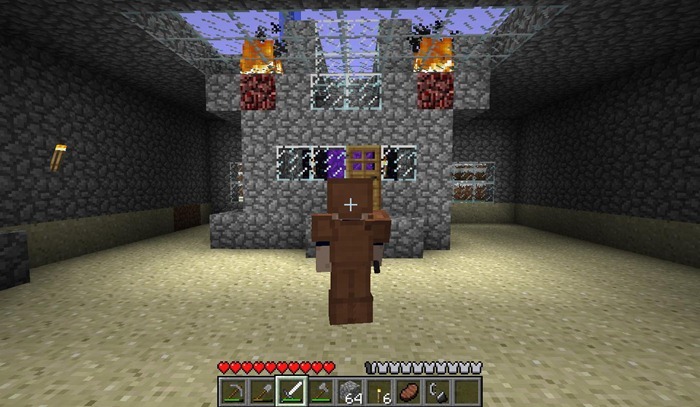 As voted on our poll, Minecraft is our reader’s Game of the Year, and why not? It’s a great, unique experience that plays better with friends. The top three were rounded out by Saint’s Row: The Third and Skyrim. Thanks for everyone’s contribution to the poll. Well that wraps up 2011 here on AA Gaming Hub. What will 2012 hold? We list some of the games we’re watching here, so stick around and see who wins next year. As much as I’m not for Skyrim, I think the top 3 is pretty nice. And as much as I love Saints Row The Third, I do think that Minecraft really deserved this title. It’s so open on every side. You have the freedom to do whatever you want and build a lot of stuff. So I’ll say, Powerrave approves of this GOTY.